This has affected humans in many ways as people who do not seek therapy find it difficult to progress in life. ADAA, the Anxiety and Depression Association of America has revealed alarming statistics regarding the diagnosis of people with social anxiety disorder. It states that over 40 million adults in the United States are living with this disorder. In the wake of our diligence to grow awareness about mental health problems, it has been revealed that social anxiety disorder is one of the biggest complications developed in adults. 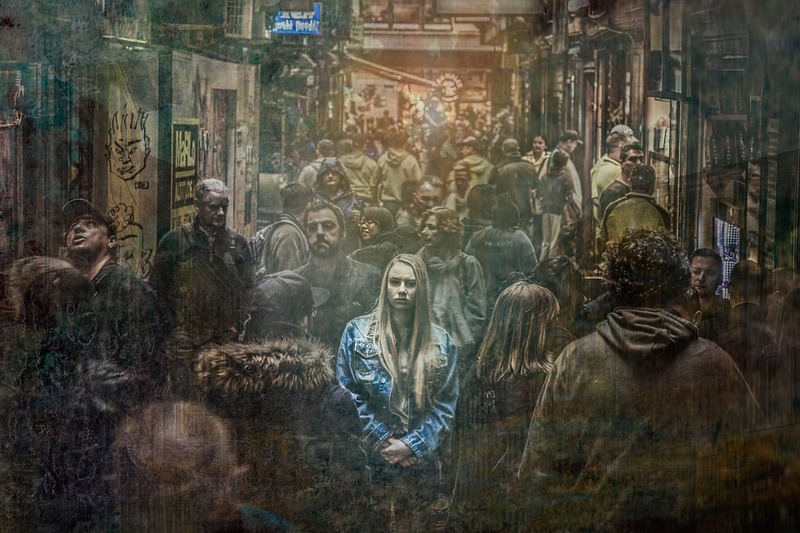 People with social anxiety tend to avoid human interaction and public places because they simply cannot manage to cope up with the pressure caused by the disorder. They do not want to work on jobs that require them to talk to people or meet with them. The anxiety that carries around experiences such as working in fields, before an audience, delivering presentations or simply in situations where an individual requires to interact with another, these are some of the areas which have become a nightmare for people diagnosed with the disorder. There have been many developments with respect to therapies to address the problem. Therapists have devised different ways to help people reduce their anxiety symptoms and lead a fulfilling life. In this regard, “silent parties” are becoming increasingly popular among people with social anxiety disorder. The term “party” does not sit well with people who have developed this condition. People who have anxiety are nowhere near discos and clubs because it is a far-fetched thing to even consider them anywhere around it. However, the concept of silent parties is pretty innovative and it is being vitally endorsed to help people with the condition. In America, the best silent parties are organized by Urban Fetes Inc., a company that deals in inaugurating events and lifestyle marketing. Urban Fetes are specifically popular for their silent parties and these are rated as one of the best parties in the United States. Shannon Waldron, the Founder, and CEO of Urban Fetes came up with the idea of throwing silent parties and she wants more and more people to understand the radical form of entertainment and recreation which these parties bring. Music is heard individually on headphones by attendees of a silent party and that kind of music can help them overcome their systems. Music therapy is known to offer relief to people struggling with mental disorders and in a party scene, people are enjoying music and have other people like them enjoying it as well. It works in a way that music starts playing its effect by reducing their anxiety and then they have people all around them, which means a chance to build interaction and actively practice their fear.